At times of crisis, we observe an increase in the severity of drugs and alcohol related problems and a rise in gambling and internet addiction. 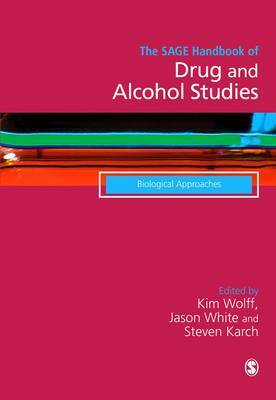 The SAGE Handbook of Drug & Alcohol Studies Volume 2 comes at the right time to deepen our understanding of addiction aetiology and new forms that affect every area of personal and family life. The Handbook raises awareness of treatment options for successful recovery and for fighting stigma in today's turbulent environment. This Handbook is a valuable tool for academics, researchers, students and professionals who strive to transform evidence based knowledge into successful practice.